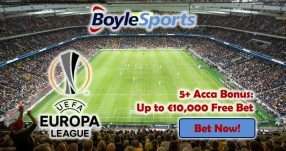 The biggest European football championship runs in full swing and Paddy Power offers £5 Euro 2016 free bet for each goal your favorite team scores during the England vs Iceland game. The flash team of the qualifications, Iceland has managed to qualify to the Round of 16. 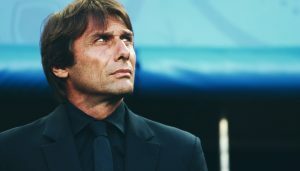 The showed their quality and what a team can do with a proper work discipline despite the lack of start players. Now they are in the Round of 16 of the most important football tournament in Europe and the opposition is one of the favorites of Euro 2016, England. The excitement of the tournament is on rapid rise as we get closer to the quarter finals. So far Poland, Wales, Portugal, France, Germany and Belgium have managed to make it up to the quarter finals. The closing state of the Round of 16 will witness two exciting games: Italy vs Spain and England vs Iceland. 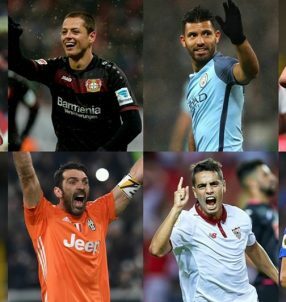 If you want to be a part of this excitement, the best thing you can do is to bet on Euro 2016 online at Paddy Power which is one of the best UK betting sites to bet on Euro 2016. 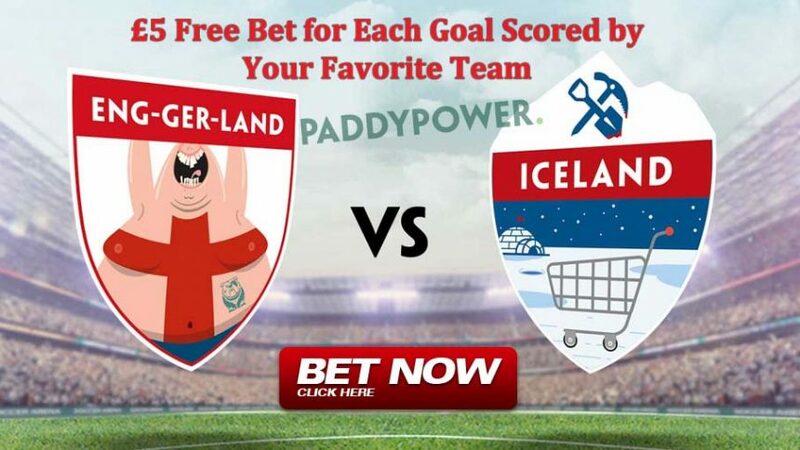 The reason is that Paddy Power offers free online betting during the European Championship. For instance, if you bet on England to win against Iceland at Paddy Power, every goal England scored will return back to you as £5 free bet. Amazing isn’t it? In order to take advantage of one of the best Euro 2016 online football betting promotions, all you have to do is heading to Paddy Power and betting on your favorite team, can be England or Iceland. Once you bet at least £20, you will be eligible for the promotion. Qualifying bet must be pre-match single placed on a team to win in the Win-Draw-Win market. Free bets will be credit to your account only 10 minutes after the game. Own goals and the goals scored in penalty shootouts don’t count. Trust your team, go ahead and bet on England vs Iceland game online at Paddy Power. 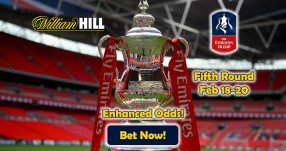 As your team scores, you will be closer to the prize of your bet besides the free bets that you will receive. The more your team scores the more free bets you will have. England vs Iceland betting odds favor England’s win in the game. According to Paddy Power, England has the odds 1/2 (1.50) to win the game while Iceland’s odds to win are 8/1 (9.00). Wager your bets on England vs Iceland at Paddy Power, help your team win, hit the jackpot and also receive free bets. You don’t have the luxury to miss this chance. Claim your Euro 2016 free bet prize at Paddy Power!